To reclaim masculine Wisdom and Power through internal and external Order and Foundation with Wisdom and Compassion for All. To activate the chakra systems, to release unconscious blockages, patterns, and belief systems..... to create self -awareness. 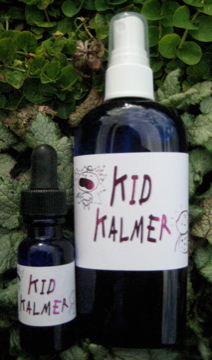 An alchemical blend of the Garden of One Essences using your name and muscle testing/kineseology. To release old,deep patterns,cellular/genetic memory,past life experiences that prevent grounding. To gently unfold and recognize the beauty of the Heart. To release and transcend addictions of every kind. To bring us to a state of freedom and awareness of the gifts that we bring to the world. To create calm, peaceful interactions within and without. To activate and maintain the energy and awareness of how and why we bring things, people, situations etc. into our lives. Taking the step off the ledge and finding your wings. To keep us aligned so we can live the Magic every day! To activate our inner knowing and experience of Peace. To allow you to journey past old patterns, relationships and behaviors. To have awareness of the many levels that we relate on, consciously and unconsciously.